movable erecting platform operators, movable crane platform operators. BULKEM is established in 1998. 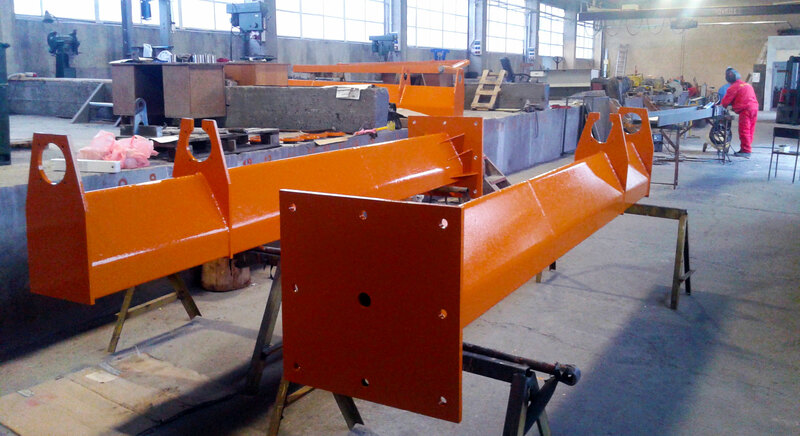 BULKEM is specialized in manufacturing of industrial cranes, crane spares and mechanical handling equipment. 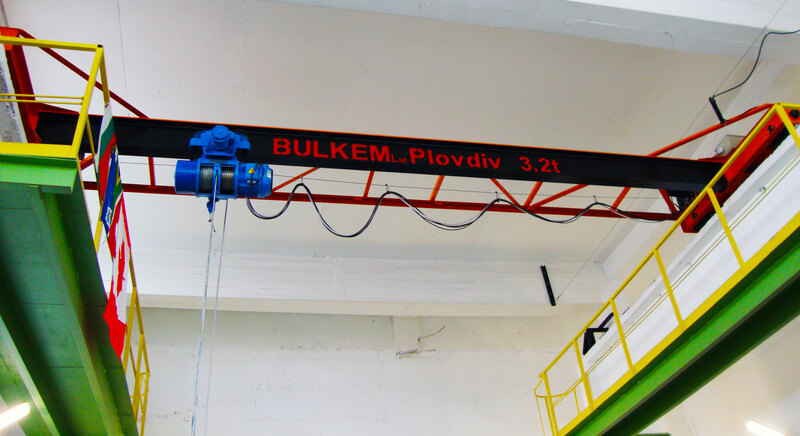 Based in Plovdiv, Bulgaria, BULKEM supply a comprehensive range of crane spares and equipment to our customers. 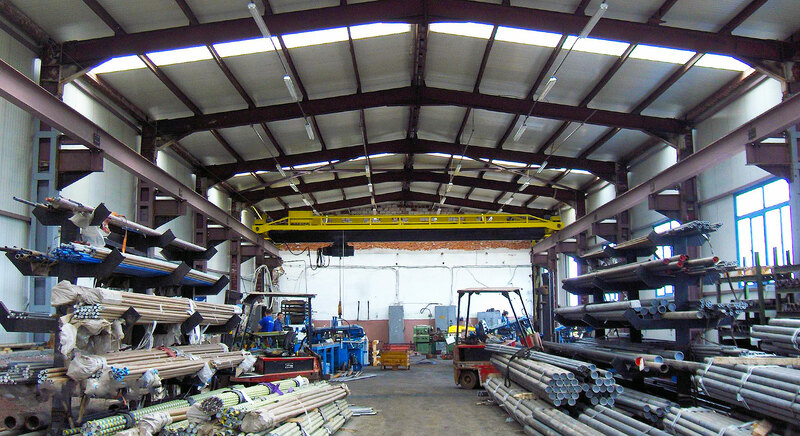 Primary activity of the company is manufacturing, reconstruction and sale of new and refurbished cranes, crane wire, rope and chain hoists, lifting assemblies, jib cranes, as well as crane maintenance and crane repairs. High quality, responsibility and on time solution to our customers problems is our corporate objective and proven fact. The company’s policy is focused on collaboration with similar companies and integrity in business relations. BULKEM Ltd. holds work certificate N PD 007/ 04.10.2006, from the State Agency for Metrology and Technical Surveillance (SAMTS) of the Republic of Bulgaria. This certificate allows the company to work in the European Union, as it is aligned with all European standards for this industrial activity. SAMTS ensure equal conditions for marketing of products, which fall within the competencies of SAMTS, on the Bulgarian market as part of the single European market.